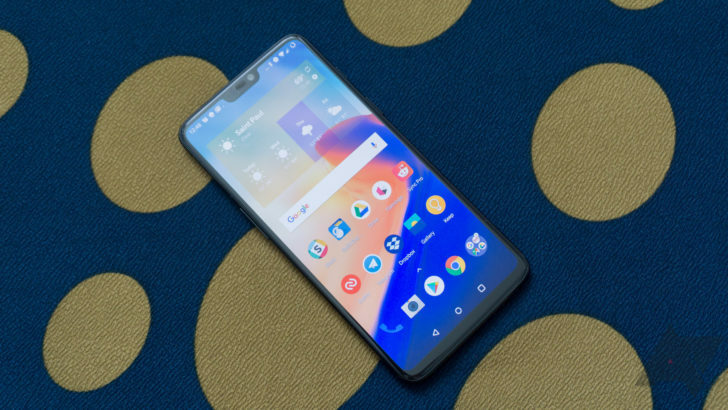 OnePlus began rolling out a new 5.1.6 update last week that added several promised features including scheduled do-not-disturb mode and battery percent in the status bar. However, the OTA halted because of some bugs, and now there's a new build. This one adds additional bug fixes and patches that nasty bootloader vulnerability discovered a few days ago. Here's the changelog for OxygenOS 5.1.7. The OnePlus 6 bootloader was misconfigured to allow users to boot any arbitrary image. That means someone with physical access to your phone could boot modified system images with root access to fiddle with the system or reset your phone without factory reset protection. This OTA update fixes the vulnerability. If you didn't get the last OTA, the 5.1.7 update will include the features from that one as well. OnePlus says it received reports of stability issues in India on v5.1.6. The company is still working to track down the cause of these issues, so it won't be releasing the 5.1.7 OTA in the Indian region. Those users will get 5.1.8 in a week or so with all the new features. The rest of the world will get the latest 5.1.7 OnePlus 6 OTA over the coming days.